Welcome to Bobcat of the Peace. Bobcat of The Peace has proudly been a bobcat dealer since 1973. We are very proud of our people, many of them long-term highly skilled professionals, who care about our customers and our communities. 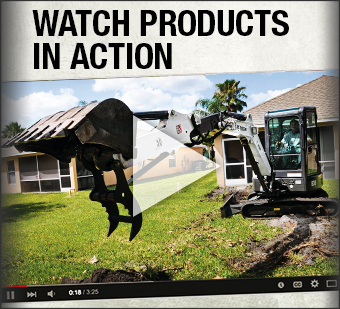 In today’s competitive markets our customers have more than one choice for their equipment needs. 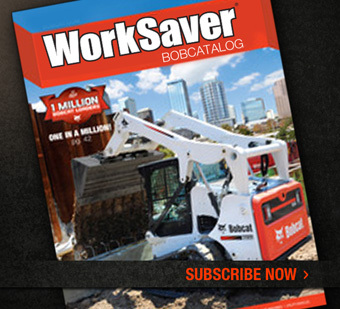 Bobcat of The Peace provides the value and proven reliability they are looking for. Expect exceptional customer service. 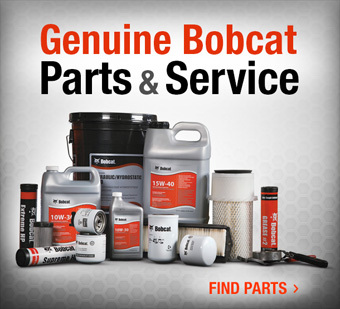 Our courteous factory trained technicians, will repair your Bobcat equipment on time, the first time. Please browse through our current inventory and let us know how we can help you today!